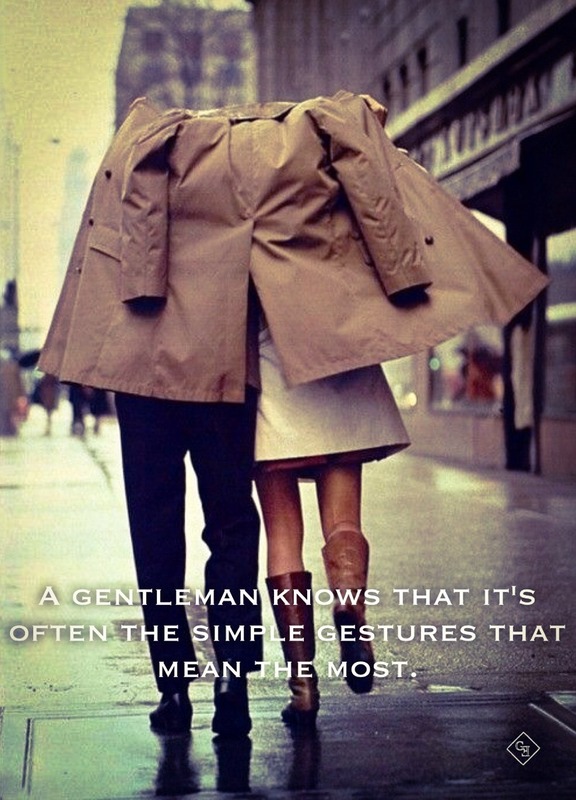 Call me old fashion but I was raised to be a gentleman and respect ladies. And if your on a date make them feel like you two are the only people on the planet. Make her feel like a queen. I’m what you call a nice guy, and yes sometimes I do feel like I finish last and other times I feel like I’m a boss. For those that read this blog site know I was in a relationship where I had my heart broken. I haven’t dated in a while(more like a year), but… Aya haha there’s a but. I recently met a very attractive girl and she ended up asking me to the movies. I was very impressed and it took the pressure off of me. We met up before the movie to have coffee . I heard mom saying “complement her on how she looks”. She was very flattered by it. Me being the gentleman I was compelled to pay. Florida weather is very bi-polar and unpredictable. So of course it was pouring rain. So to keep her hair from frizzing and curling I tried to MacGyver some form of protection. It was very romantic but epic fail. Lucky enough I have very keen eyes and saw a stack of newspapers at the entrance. We quickly mad our way to the upstairs balcony. We sat and talked for what seemed for sometime. We were engulfed in each other background, life story, and just each other’s personality. It was very interesting. Soon enough the clock tower struck and the movie started on the hour. I go to pay for her ticket though she insist on paying for herself. So I gave in to her beautiful smile. During the movie you could feel the attraction between us. There were brief moments of skin contact that would be a constant reminder “hey dude she’s attracted to you”. We laughed so much. As the movie ended and we made our way to the exit natural instinct kicked in. Mom was in the back of my head saying ‘hold the door for her”. This past Saturday my mother, sister, and I had dinner with a very nice couple from our church at P. F. Chang’s China Bistro . During the course of our meal we somehow ended up talking about the import role women’s hair play in their appeal–at least to us. Irving and I–the only guys in the table–were especially passionate about this topic. When I mentioned to him that buns were one of my favorite hairstyles, everything suddenly changed: I LOVE buns, but he PASSIONATELY dislikes them. Sure, there are some type of buns that are actually very unappealing, but that depends on how they are made. After a long and heated–yet friendly and hilarious–argument, Irving suggested that I make a poll in “my” blog to see how many people consider buns to be appealing and/or attractive. As some of you may already know, I’m obsessed with elegant and rather simple things. Buns bring together the best of both worlds. GOSH! Even Audrey Hepburn–the dictionary definition of beauty and elegance–rocked a bun! After Irving and Laura read this, they brought up a good point: these are all salon-type buns that not every girl can afford to use every day. So, here are some simpler buns that still remain simple and elegant. I’ve also included pictures of TERRIBLE buns which is why I’d imagine why my friend could possibly believe buns are not attractive. Note: It doesn’t matter if one’s hair is loose, straight, long, short, curly, or whatever. As long it’s well taken care of and groomed properly, any style will look beautiful. It’s that simple. Every girl’s dream is to plan out their wedding from the smallest detail to the biggest. By the age of eight, most girls will have their wedding planned out — from the invitations guests will receive, to the color the sky will be the day she walks to the altar! Some even keep a scrapbook where they cut and paste magazine clippings of every little aspect of their wedding. The most important part, however, is the wedding dress she will wear on that very special day. It was then when I first witnessed one of the most dazzling wedding dresses I’d ever seen! Like some sort of spell, my mind was bewitched by the beauty of the model, but more specifically: the wedding dress. Quick side story: I tried to memorize the designer’s name since I was not going to buy the magazine. However, in the car-ride back home, I forgot the designer’s name. I spent three days looking for it online, but I ended up going back to the store just so that I could make this post. Talk about an obsession! I am no fashion guru, but beyond the simplicity of the wedding dress lies an absolutely intricate design. The neckline is intriguingly subtle, but plunges into a bold dive without revealing any of the bride’s “feminine charms.” Even though the dress is sleeveless, the straps prevent the bride’s shoulders and back from being completely exposed. Wrapped around the waist is an absolutely mind-boggling bridal sash: it’s the most intricate piece in the dress, but due to its delicate components, it creates a perfect balance between simplicity and complexity. The folds formed at the waistline by the belt are absolutely brilliant: the texture is simple and slick. Even though the dress screams out formality, the easygoing nature of the pockets create a harmonious balance between the two. The photographer did a marvelous job captivating the beauty of the model while accentuating every feature of the wedding dress. I found the lights and background suitable for this shoot as well. The makeup artist and hair stylist did a wonderful job matching and emphasizing the minimal nature of the dress. Simplicity is the equivalent of elegance. I am mesmerized by Jesus Peiro’s work. I’ve shown you one of the many wedding dresses designed by her. If you’d like to see more, here’s a link to her website. Tell me, are you as mesmerized by this dress as I am? Do not be afraid to comment and share this post with your loved ones!